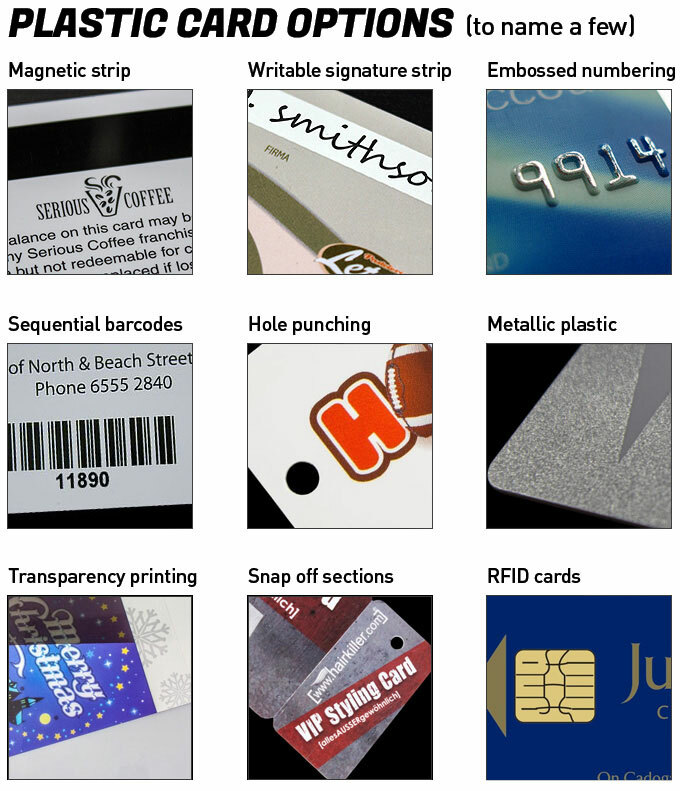 These RFID chip cards are used for no contact locking devices and data management, RFID stands for Radio Frequency Identification. These RFID cards are great for gyms, office blocks, boom gates, apartments and unit blocks. They come in a standard size of 88x54mm but these can be made in a custom size or shape, contact us for other sizing and shape options. RFID cards are very practical and useful, these are a great way to promote your business and to keep your brand in the customer's mind.